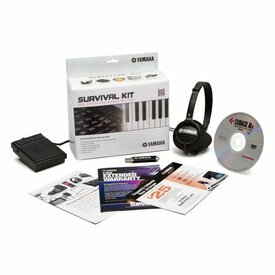 Supercharge your keyboard with the Yamaha Arranger Workstation Survival Kit. 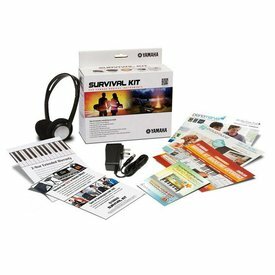 This kit contains useful accessories like a Yamaha FC5 foot switch, stereo headphones and a USB flash drive. 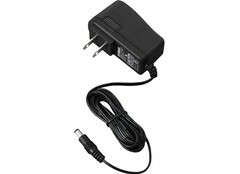 AC Power Adapter for entry-level Portable Keyboards, lighted guitars and digital drums. 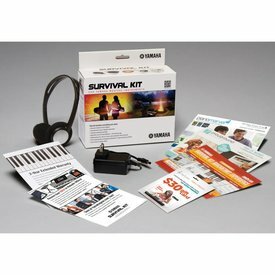 Power adapter, headphones, two-year extended warranty and over $200 of rebate offers.